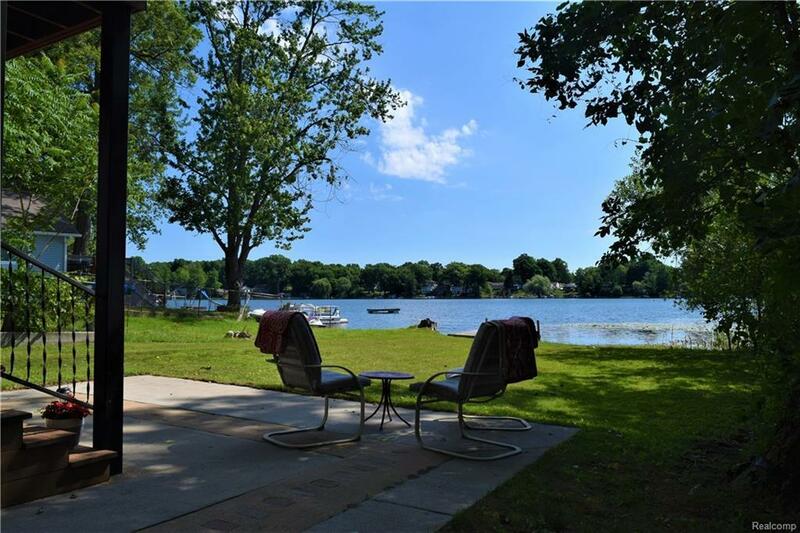 Includes access to the Huron River, launch a boat for a day on the chain of lakes! 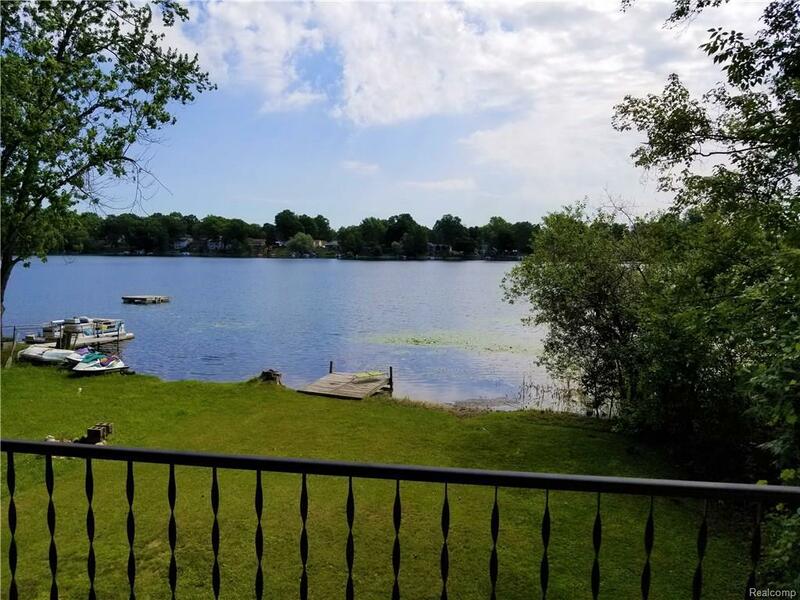 All sports Buck Lake privileges right out your front door! 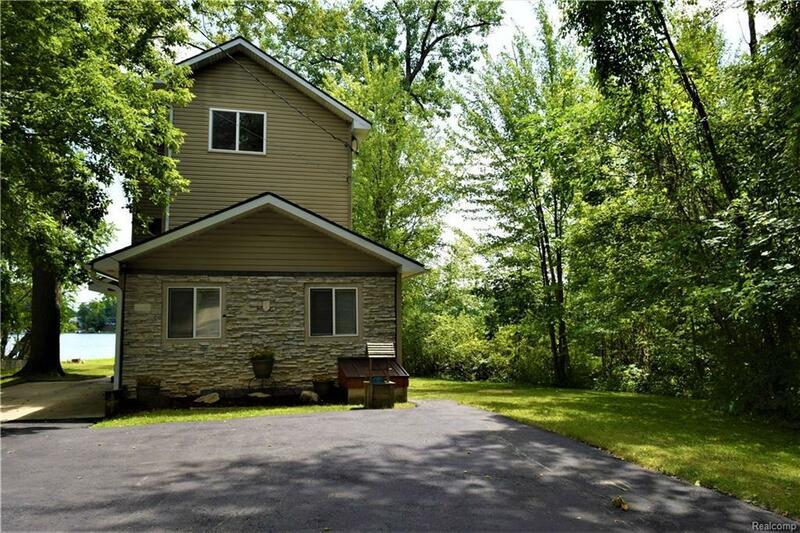 20' park easement between you and the lake. Second-floor master suite features a balcony overlooking the lake. The large loft bedroom is on 3rd level. 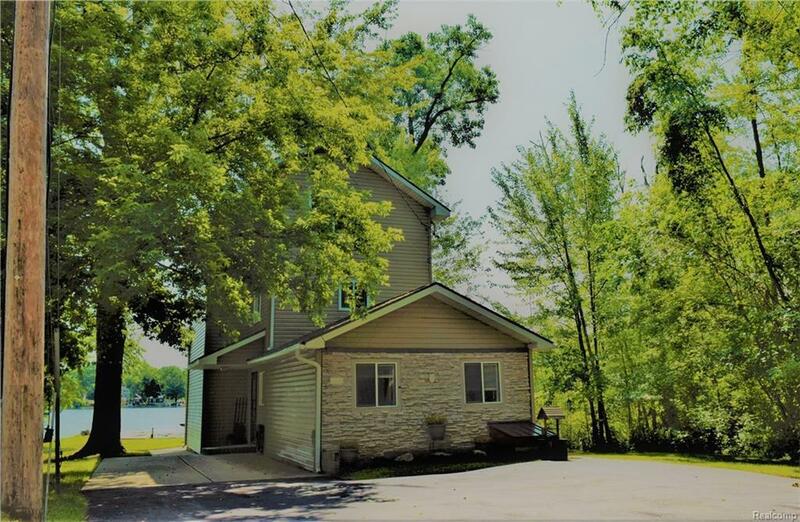 The main floor is an open floor plan with kitchen, dining and living area offer a view of the lake. Doorwall to the porch for outdoor grilling. Lots of mature trees along the property line for additional privacy. Located near Lakeland hiking and biking trail. Hamburg recreation center within a mile for sport activities and outdoor exercise area. Water Facilities All Sports Lake Frontage Lake/River Priv. Listing provided courtesy of Crossroads R E Of Brighton.